NANTUCKET, Mass. — The hole at the cemetery was dug. The flowers had arrived, family and friends had gathered, food was ready for the reception. All that was missing was the deceased. Doris Davis could not make her own funeral. Ms. Davis, 92, was born here, died here and wanted to be buried here. But the island’s only funeral home had closed in January. 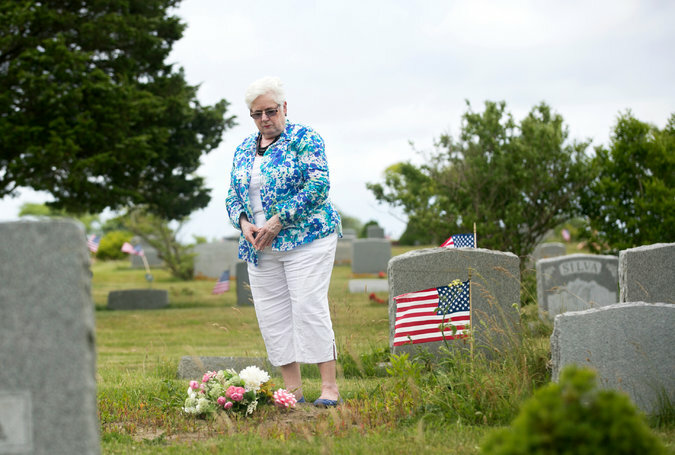 Since then, the bodies of the dead have had to be shipped by ferry, a two-and-a-half hour ride across Nantucket Sound, to be embalmed at a funeral home on the Cape Cod mainland and then brought back by ferry for burial. But on Feb. 14, the day of Ms. Davis’s funeral, New England was digging out from a huge snowstorm and bracing for the next. Foul weather forced the cancellation of the ferry that was to bring Ms. Davis home. Her body spent almost a month on the mainland at the funeral home, but suspended in what her daughter called a heartbreaking limbo. The episode appalled and saddened people on the island, and inspired some to redouble their efforts to establish a nonprofit funeral service here. But they are being opposed by powerful organizations representing Massachusetts’ cemeteries and funeral directors. Those groups say Nantucket’s efforts could open the door for other towns to set up their own funeral homes, which, they say, would undermine state regulations and even threaten public health. Local officials say those arguments are specious and that the organizations are simply worried about losing business. Either way, Nantucket’s loss points up the perils of living on an island, even one as seemingly wealthy as this. That wealth is evident in the summer, when weathered mansions that are closed in the off-season spring to life and the population quadruples. But it is the permanent residents who tend to die here, and increasingly, they are immigrants, who now make up a quarter of the year-round population. 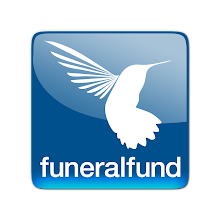 Many cannot afford a funeral, especially at off-island prices. The closing of the home here also gives a glimpse into the nation’s $20-billion-a-year funeral industry. That industry is in flux, due in part to a sharp increase in cremations, which cost about a third as much as funerals and give families more control. Today, 44 percent of all deaths nationally result in cremation, says the Cremation Association of North America, compared with 33 percent in 1996. In addition, large corporations are buying up family-owned funeral homes, closing some and raising prices. In the last decade, says the National Directory of Morticians Red Book, 10 percent of the nation’s funeral homes have closed. In January, Richard Lewis, 79, closed the gray-shingled funeral home here that his family had owned since 1878. None of his relatives were in a position to carry on the business. And it was losing money, not only because of more cremations but because many immigrant families, averse to cremation, could not afford burials. Mr. Lewis often absorbed those costs, local officials said, and over the past decade lost $200,000 doing indigent burials. The Lewis family did not want to leave the island without someone to care for its dead. But funeral directors on the mainland were not interested in taking over. 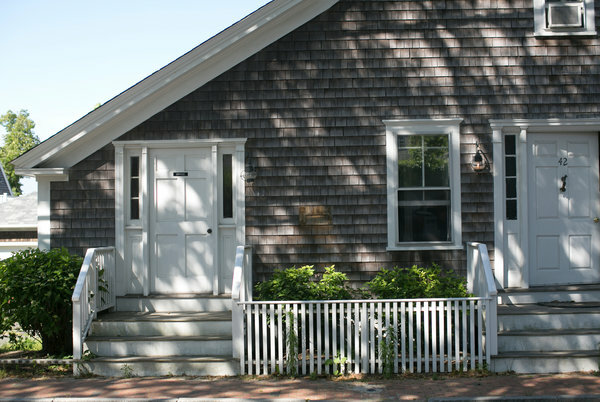 Nantucket’s relatively low volume of business — of 52 deaths last year, only 20 funerals were conducted, with the remaining bodies being cremated — could not justify the cost of real estate. “We considered buying it, but it didn’t make sense financially,” said Bill Chapman, co-owner of the John-Lawrence Funeral Home in Marstons Mills, on Cape Cod.